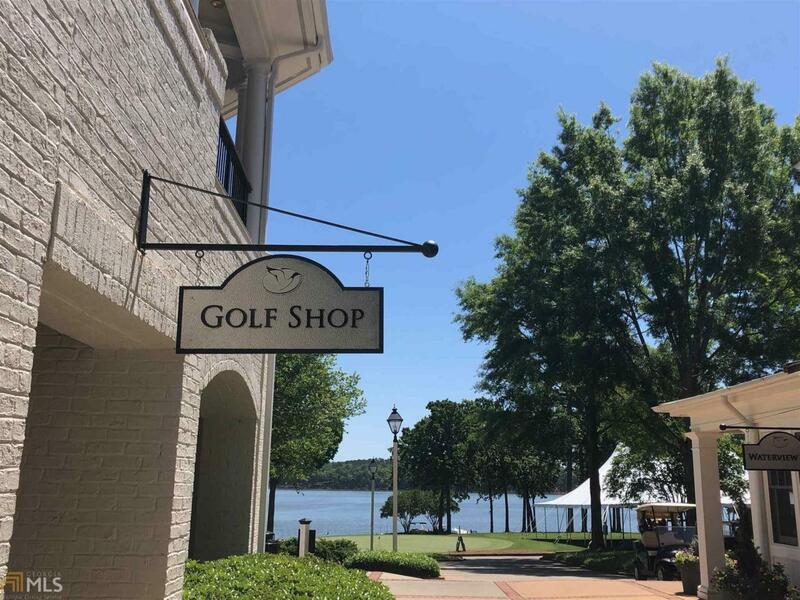 Beautiful level home-site on the newly renovated Jack Nicklaus designed Great Waters Golf Course at Reynolds Lake Oconee. 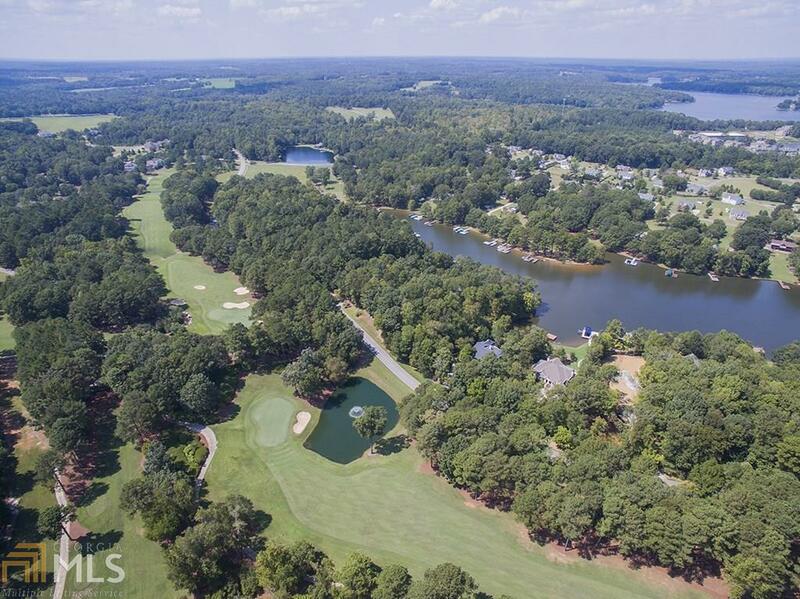 The property offers picture perfect golf views from both the front and rear of the lot. 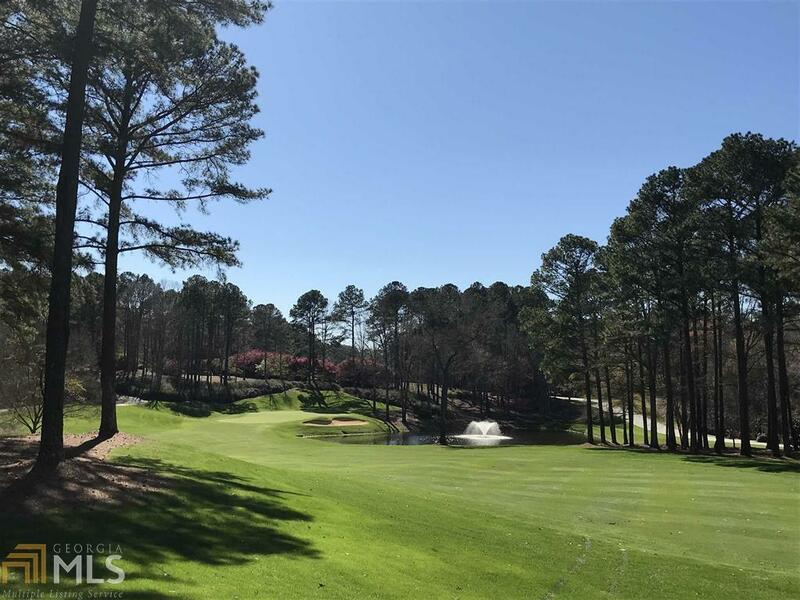 From the rear of the lot you will enjoy the fairway to green view of the number 2 hole complete with pond and water feature. From the front of the lot you have mid fairway to green views of number 7. Gentle slope, nicely treed and near the end of a quite, no through, cul-de-sac street. Seller is making a golf membership available. 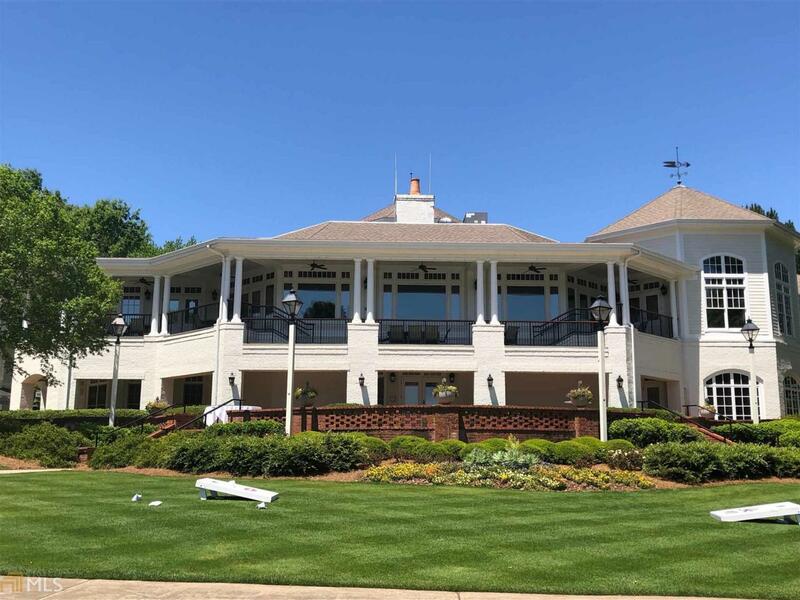 Seller is a licensed Real Estate Agent in the State of Georgia.